My 3 year old little girl is a lover of all things Frozen. She loves to dress up as Anna or Elsa and adores Olaf. Both my kids love the song “Let it go..” and never gets tired of playing it thousand times a day! Inspired by them, I did a series on my blog based exclusively on Frozen movie- crafts, drinks, desserts etc. These are all perfect additions if you are thinking of hosting a Frozen themed party for your kids. For reasons so obvious, the series became quite popular among my readers when it was published last year. It is still one of the evergreen series of posts that I am quite proud of. Considering how you guys loved the series, I thought of rounding up the best of Frozen posts for your convenience to access them all at one place. Bookmark the page or pin it to your happy place 🙂 Have fun! 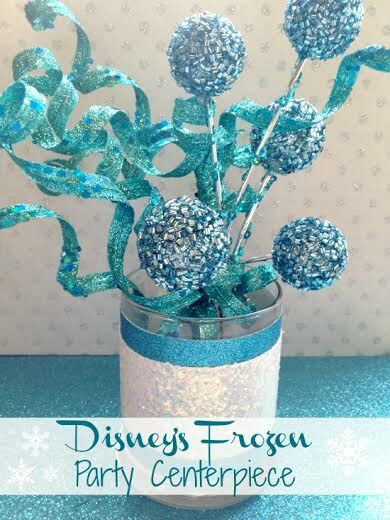 This Frozen inspired centerpiece will look great on the food table at your kids’ birthday party or anywhere you need a pop of Frozen fun. 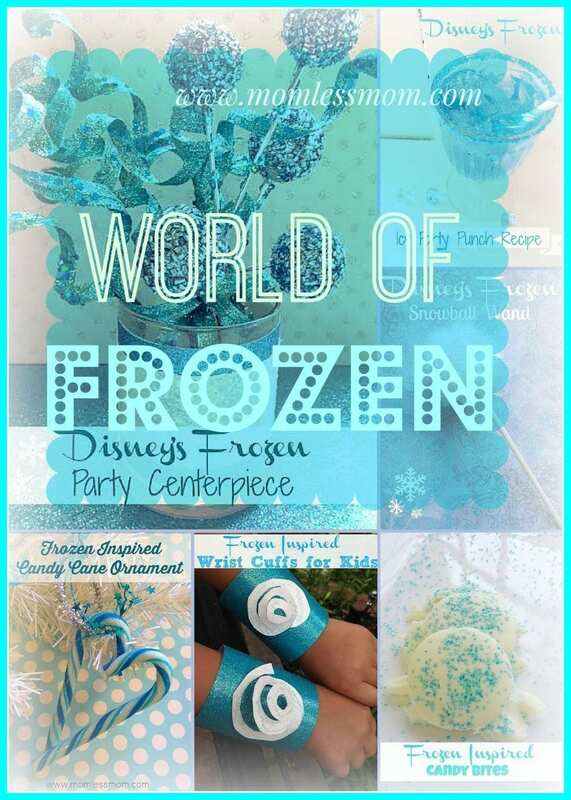 Take a look at how to make your own Frozen birthday party centerpiece. 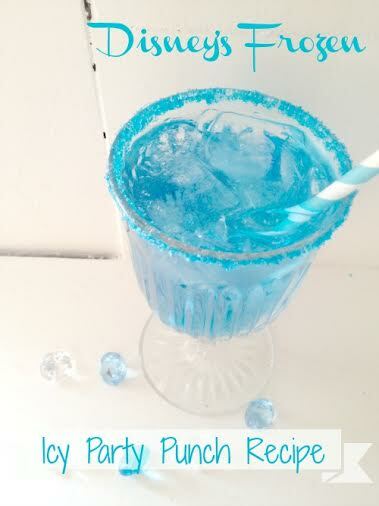 Give this tasty Frozen inspired Icy Party Punch a try. It is so simple to make and it makes the perfect beverage for your little Frozen fans. Your little princess or prince will love making her own Frozen inspired snowball wand, so she can cast wintry spells all over the land. 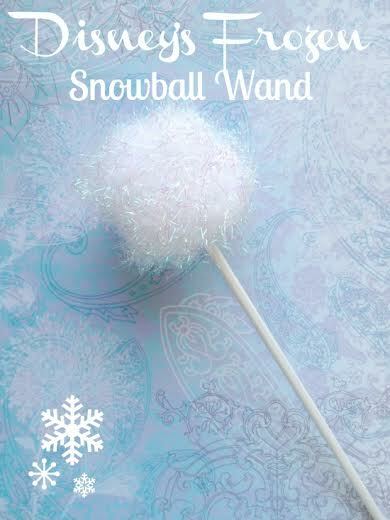 Make your own snowball wands with just a few simple supplies and in a matter of minutes. 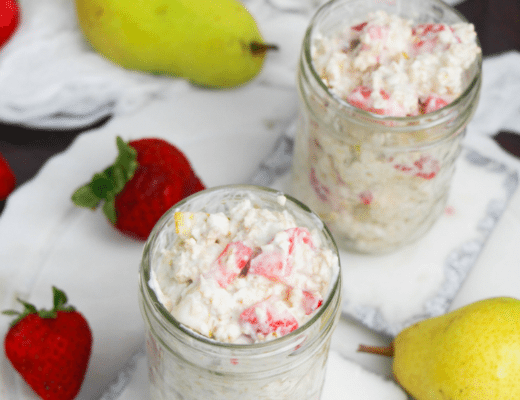 You and your little prince and princesses will love these Frozen inspired candy bites. 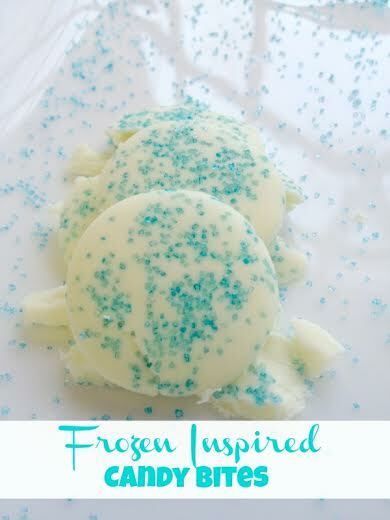 These candy bites are easy and inexpensive to make, and are sure to go with your Frozen themed parties and celebrations. 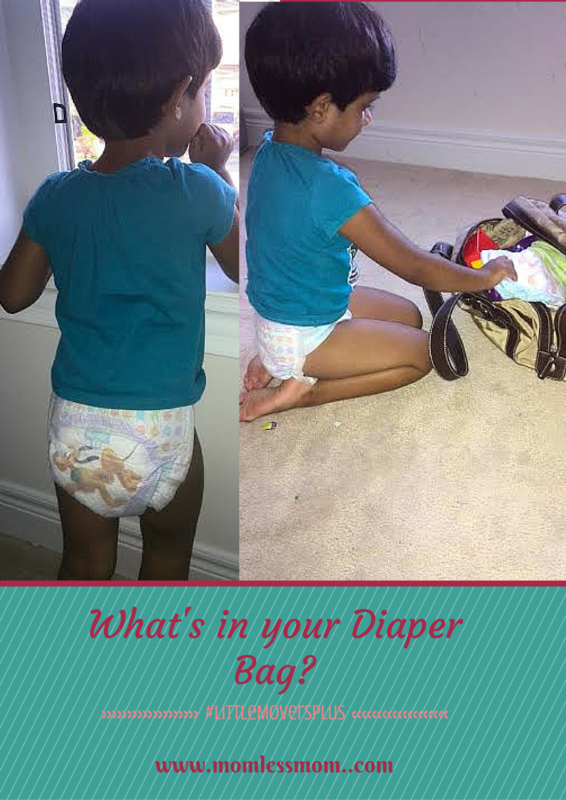 Are your children a fan of Disney’s Frozen? How would they love to dress up like Frozen princesses themselves? There is no need to spend big bucks on a store made princess costume and accessories when you can try making your own instead. 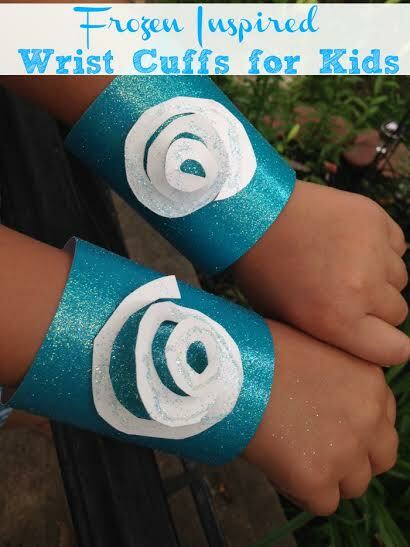 With just a few supplies, you can get started by crafting these Frozen themed princess cuffs. 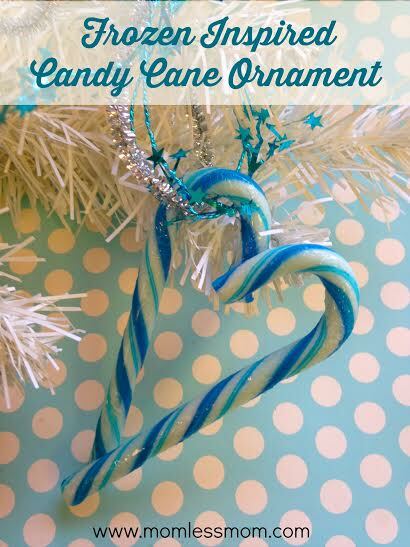 Using just a few candy canes from your local dollar store as well as some other common crafting supplies, you can make your own Frozen inspired candy cane ornaments perfect for gift giving or decorating your tree with during holiday season. So, what do you say? Pinworthy enough? 😉 Go ahead and adopt one of these ideas for your next Frozen theme party. Don’t forget to come back and tell me all about it after. P.S: Need more Frozen Theme party ideas? Check out this post!